Join Sustainable Cleveland at a meet-up at at MOCA in University Circle on Thursday, December 13th from 5:30-7:30pm. MOCA has invited our guests to tour the Alexis Rockman: Great Lakes Cycle exhibition during the event. 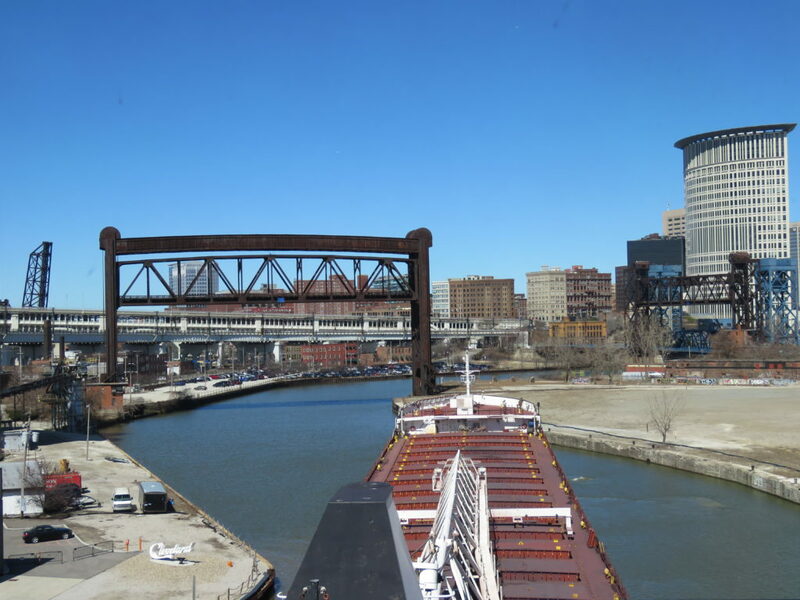 You can network with the sustainability community, learn about new innovations, and to help plan for next year’s culmination of Sustainable Cleveland 2019 and the 50th anniversary of the infamous Cuyahoga River burning.